As an official Nevada 150 event of the Silver State’s Sesquicentennial celebration, and in conjunction with National Get Outdoors Day, “Discover Nevada State Parks Day” offers visitors free day use admission and free fishing (no license required) at all of Nevada’s 23 State Parks on June 14, 2014. 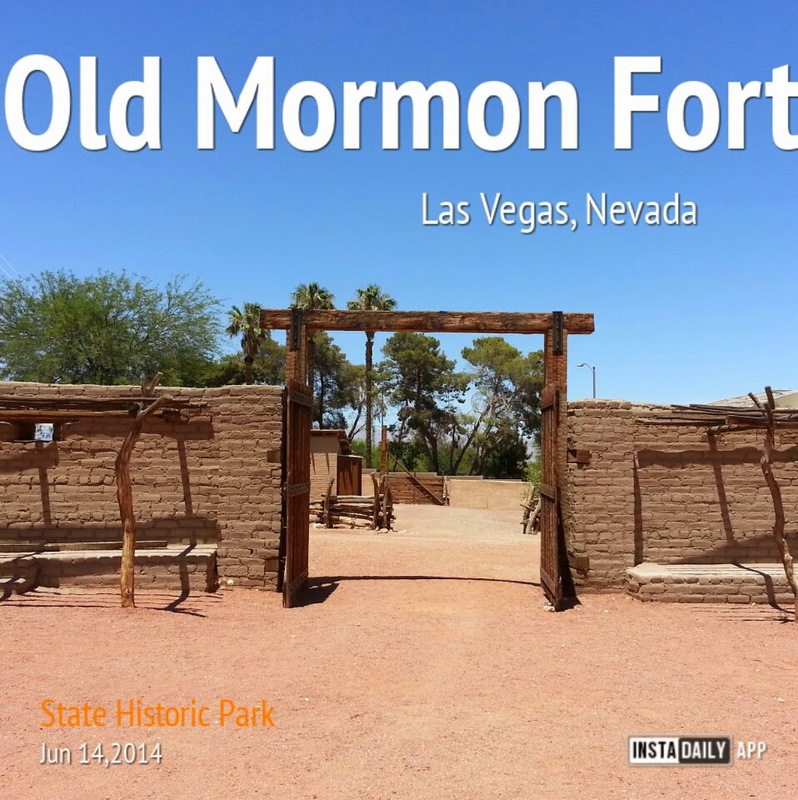 I went to see the Old Mormon Fort in Las Vegas, a state historic park located next to the Las Vegas Natural History Museum. It was the first European settlement in Las Vegas, Nevada. 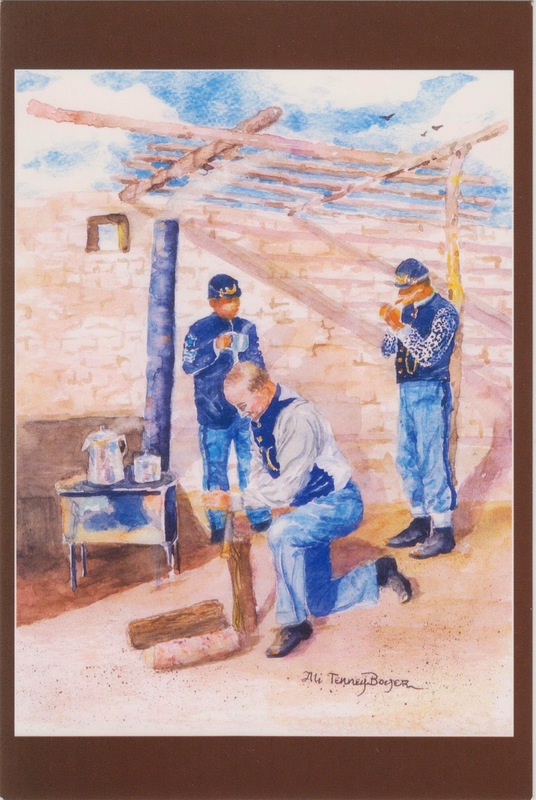 One hundred fifty nine years ago, thirty missionaries arrived and started to build a 46-meter or 150-foot square adobe fort on June 14, 1855. Therefore, June 14th is remembered as Settlement Day, the day the first non-native permanent residents set foot in the Las Vegas valley. The Mormon outpost served as a way station for travelers. The first post office in Las Vegas was established on site in 1893. The postcard, featuring art work by local artist Ali Tenney Boyer, was a gift from completing a survey after the visit.